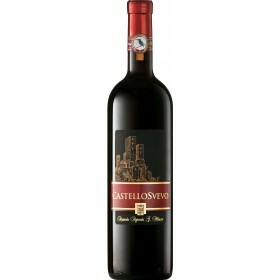 Dry wine, lingering long in the mouth, very elegant, fine, with a silky consistency. 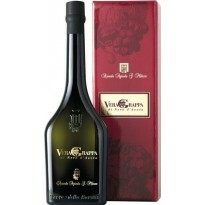 It has good acidity, which is never aggressive and mixes in well, also a notably aromatic and lasting quality. METHOD OF CULTIVATION: The vines are grown by tendon and espalier, with cultivation and yield density controlled by thinning the bunches, when they begin to turn colour. 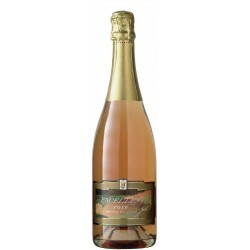 WINE MAKING METHOD: Depending upon the grape variety, the stalks are removed from the grapes, which are then pressed whole and very lightly in a pneumatic press with central bellows. The grape juice ferments in stainless steel, thermostatically controlled wine vats and, for a while, in barriques. 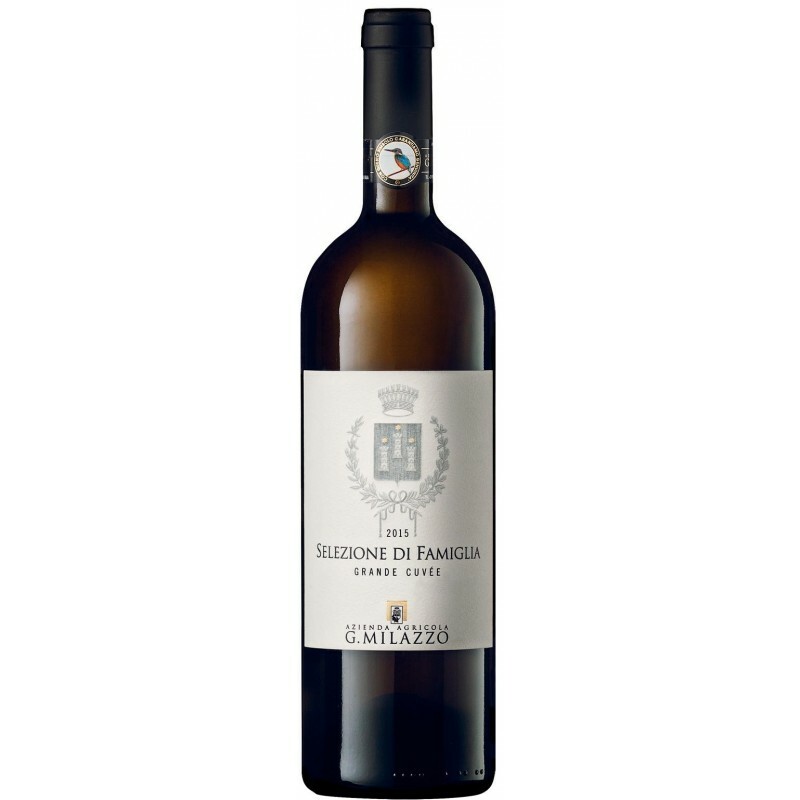 REFINING: Six months after harvest, the barrique-matured wine from the previous year is blended with the wine from the stainless steel vats; bottling takes place 8 – 10 months after the harvesting and the wine remains in the winery, at a controlled temperature, until sale, which is at least 15 months after harvesting and thus around the end of the following year. COLOUR: Straw-yellow with greenish-topaz undertones. 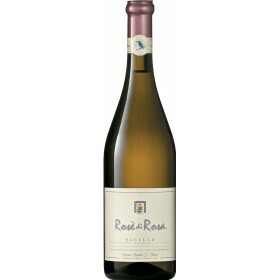 THE BOUQUET: Ripe and fruity, rich and concentrated, exquisitely blended, very fine with notes of very delicate tropical fruit and an underlying aroma of pear and Golden apples. The barrique’s notes feature and they blend in with the foregoing. There are lingering notes of vanilla and toasted bread. 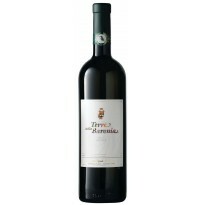 TASTE: Dry wine, lingering long in the mouth, very elegant, fine, with a silky consistency. 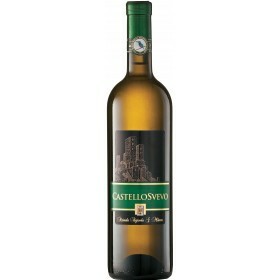 It has good acidity, which is never aggressive and mixes in well, also a notably aromatic and lasting quality. 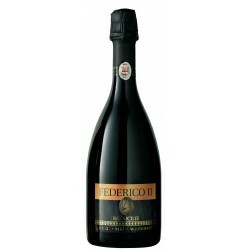 ALCOHOL CONTENT: 12.5 TO 13% by volume, depending on vintage. 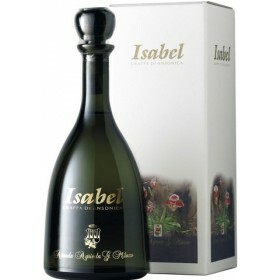 BEST SAVOURED WITH: Hors d’oevres, fish, white meats, mushrooms, truffles and with delicately flavoured foods in general. SERVE AT: Best served at around 12° C.